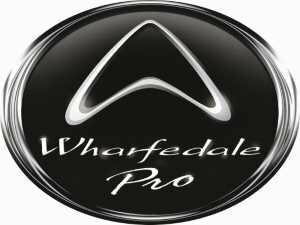 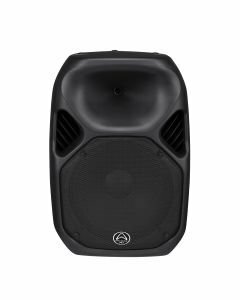 Wharfedale EZ-12A aktiivikaiutin langattomilla mikeillä ja akulla. 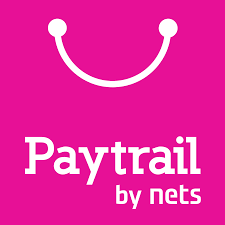 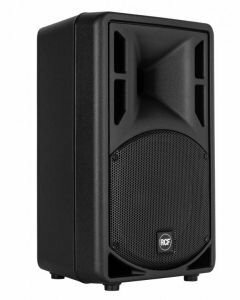 2 langatonta mikkiä ja kulkee helposti mukana. 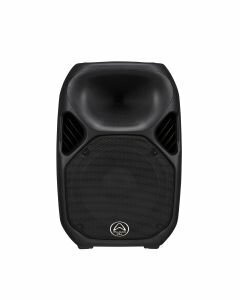 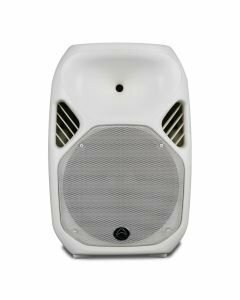 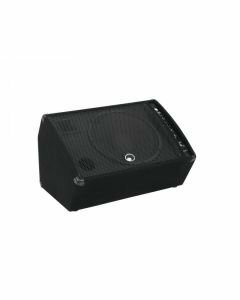 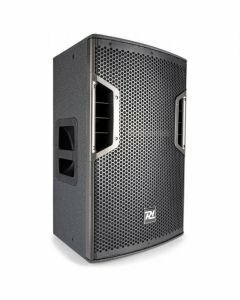 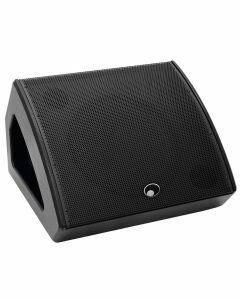 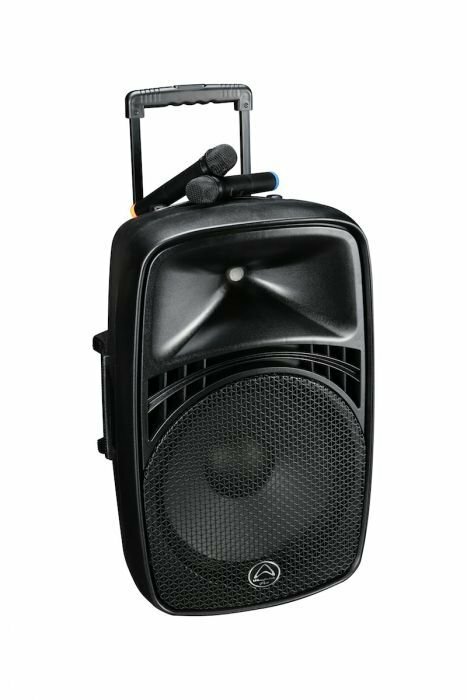 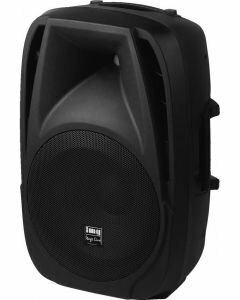 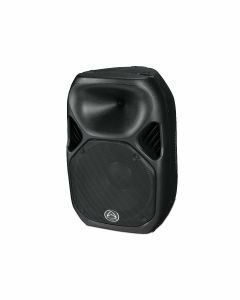 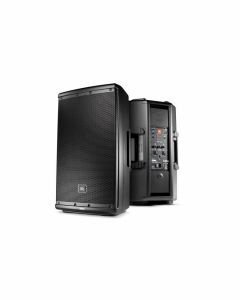 The EZ-12A has been developed to answer a specific need for entertainers, presenters and performers who demand high powered PA systems but in any location. 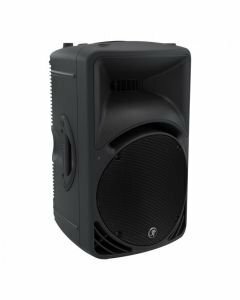 Powered by an internal battery or by a versatile 100v-240v mains input, EZ-12A can go anywhere. 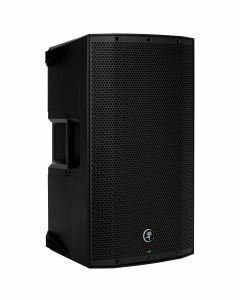 With an internal MP3 player, wireless mic input, Bluetooth connectivity and even standard analogue connectors, EZ-12A is ready to accept inputs from anywhere. 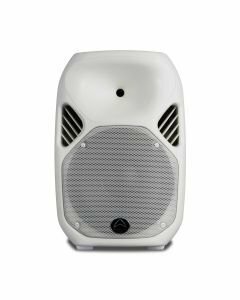 The electronics of EZ-12A are versatile and comprehensive (it even comes with a handy IR remote control! 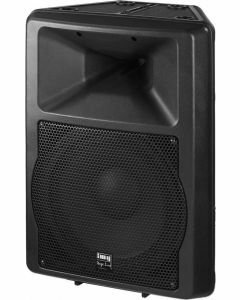 ), however the transducers and amplification components are also of the highest quality. 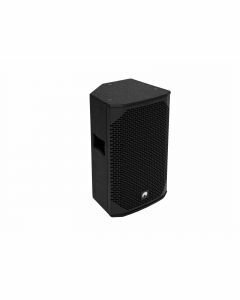 EZ-12A is capable of delivering up to 115dB Max SPL @1 meter which ensures that music, speech or both are clearly heard wherever the EZ is used.